I was alone for the day in Singapore as Jeen was heading back to KL. 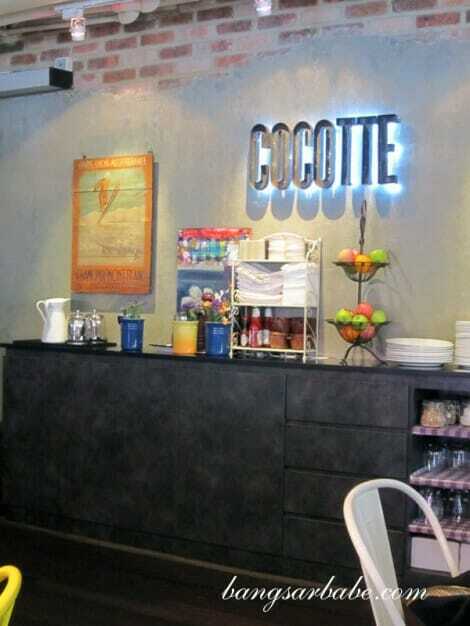 She did however, leave me with suggestions on places to try and Cocotte was one of them. I’m not a spontaneous person; at least, not as spontaneous as I would like to be. Random isn’t something that best describes me – that’s meant for Christy. 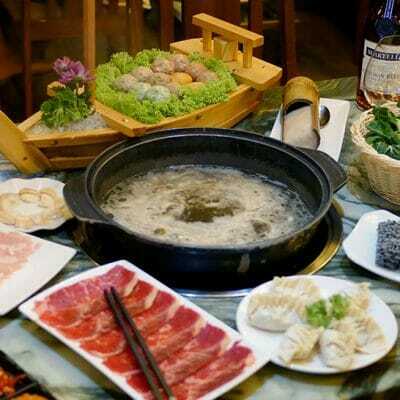 But I decided to do two things that were out of my norm that day – explore the city on my own and not read up on “how to eat French food” before going to a French restaurant. Yes, French dining was (and still is) never my forte and I always felt intimidated especially at places like Sage and Cilantro. Finding Wanderlust Hotel (where Cocotte is at) wasn’t easy because a) I don’t live in Singapore and b) Geography was never my best subject. 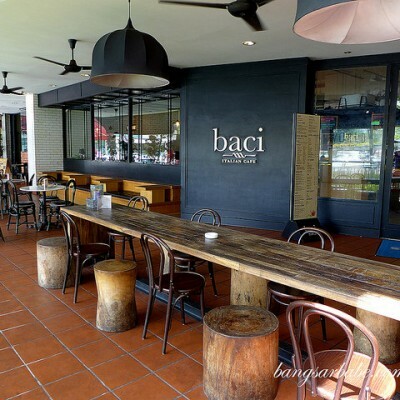 Luckily, a nice man pointed me to the right direction; he works as a chef at a popular restaurant in Little India called Gayatri, not too far away from Cocotte. The term “cocotte” refers to the pot, not prostitute but I was told the area had a reputation for the latter. I reached Cocotte hungry and slightly flustered from the sun. “Table for one?” asked my waiter. I nodded and he led me to an available spot and handed me the menu. I was there for the 3-course executive lunch set (SGD29++ including coffee or tea), which was pretty good value for money. 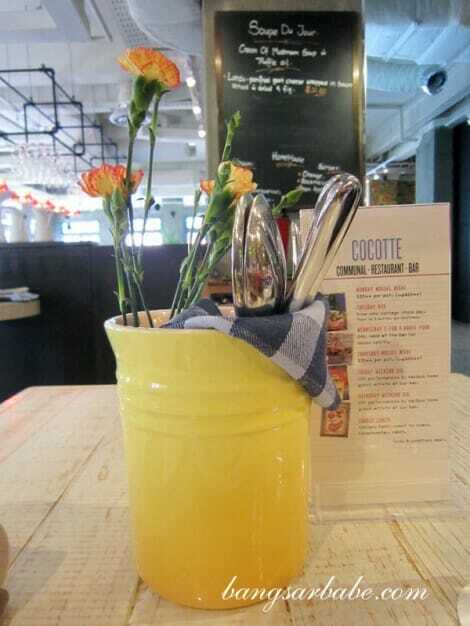 Unlike some places in Singapore, the staff at Cocotte didn’t have a problem with me snapping photographs with my camera. 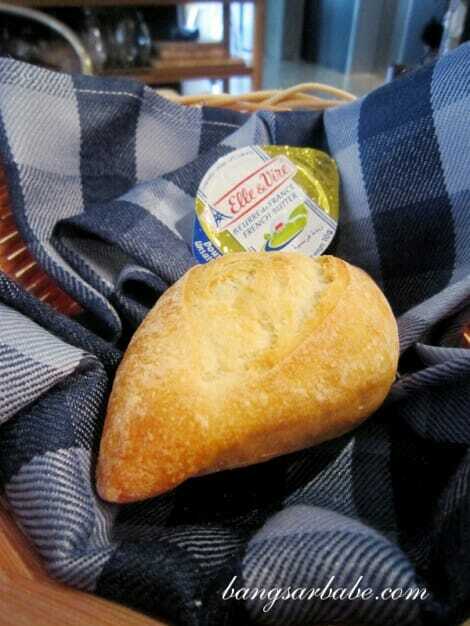 The bread served was dense and chewy, but not rock hard. Alas, the unsalted butter that came with it was too hard to spread. Crisp greens with pungent blue cheese. Like! 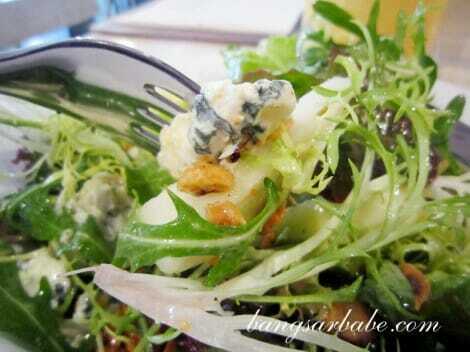 I decided to skip the soup du jour for the Pear, Bleu D’Auvergne Salad. This was a lovely assemblage of pear slices, generous pieces of blue cheese, crisp garden greens and toasted hazelnuts, tossed in a light lemon-hazelnut dressing. The table next door had the soup (cream of mushroom soup with truffle oil) and I could smell the truffle from where I sat. For my main course, I opted for the Pan Seared Seabass. Those who know me well would know that I almost never order fish when I eat out. This random choice came from Julia Child, who painted a delicious image of seabass cooked the French way in my head. 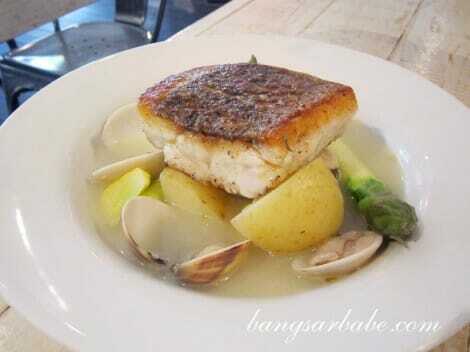 The seabass skin was amazingly crispy, giving way to a moist and firm centre. Even the sides of the fish were crispy. 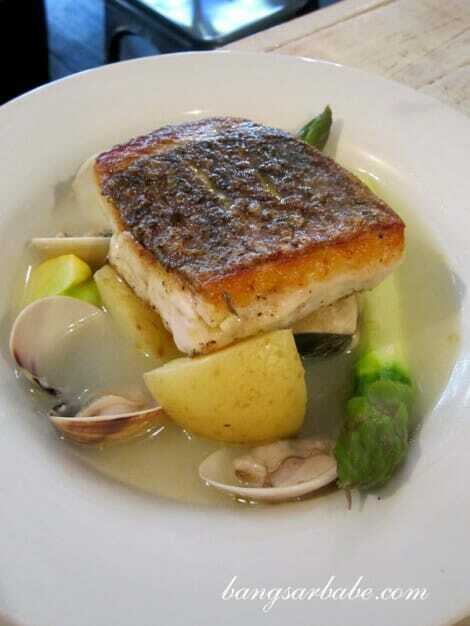 The seafood nage was a tad salty on its own, but paired nicely with the fish. 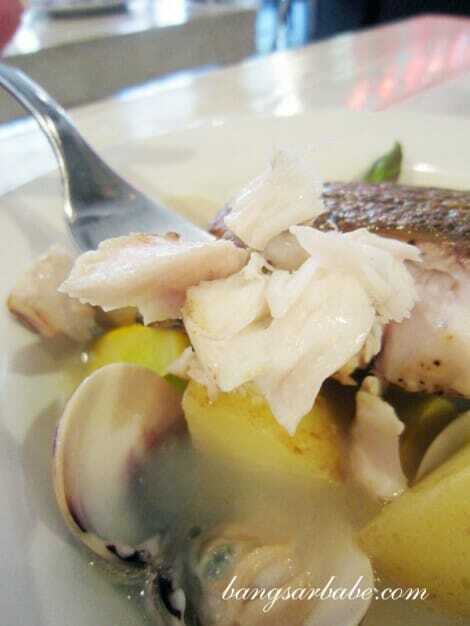 Despite their meaty texture, the clams had a slightly fishy taste which I didn’t fancy. The asparagus was beautifully cooked – crisp on the outside, yet tender within. Also decent were the zucchini slices while the potato cubes were deliberately undercooked with the skin intact. I rather enjoyed the latter. 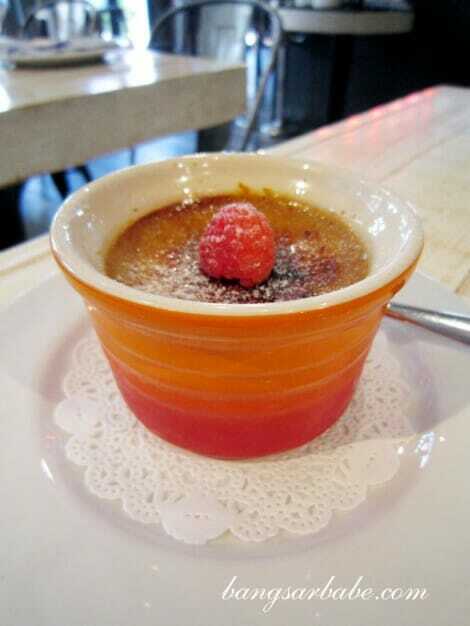 I initially wanted to order the citron tart but my waiter recommended the Crème Brulee instead. It tasted as beautiful as it looked. The thin layer of glaze broke at the gentle tap of my spoon and I ate the content as slowly as possible to savour each bite. 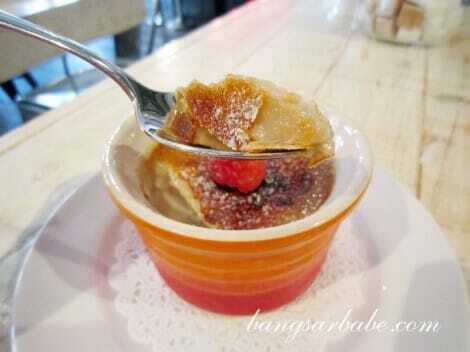 I tasted hints of lavender in the rich custard and a bittersweet flavour from the caramelized sugar. It might be a tad heavy for some, but it was perfect for me since I had a light main course. If you’re having something heavy as your main, I reckon the tarte au citron might be better. For coffee, you have a choice of latte, espresso and cappuccino; I’m not sure about the tea options though. 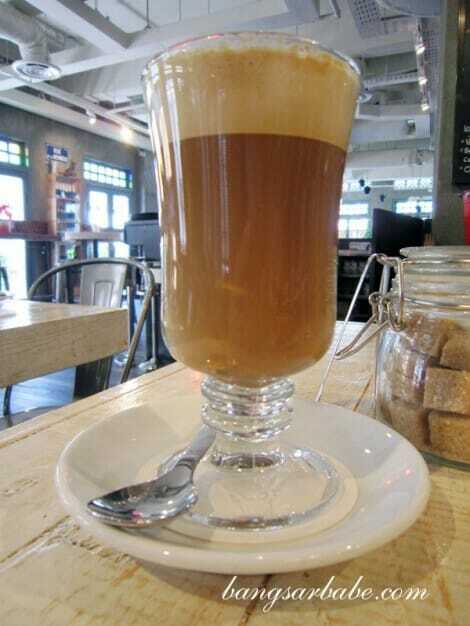 My latte was a disaster. It was very bitter. I suspect the beans were over-roasted and the coffee left a nasty aftertaste that lingered for a while even after sips of water. This was too difficult to drink so I left it alone after two sips. Save for the latte, I enjoyed my lunch. I liked that the Cocotte was casual and unpretentious, which allowed me to indulge in my food minus the fear of being judged. 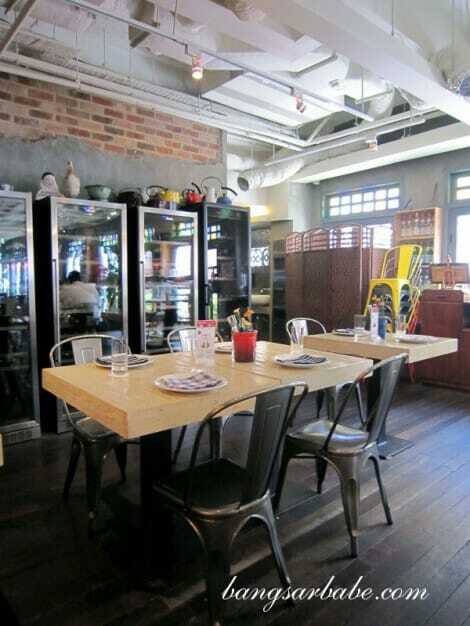 Lunch came up to SGD34 after tax and service charge. 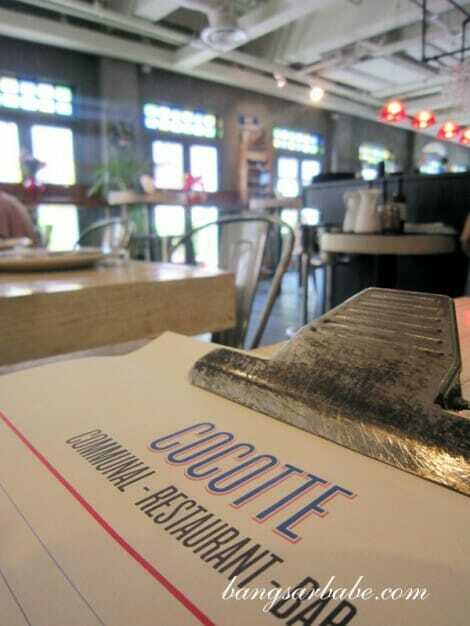 Verdict: If all French food were like Cocotte’s, I wouldn’t feel so intimidated anymore! 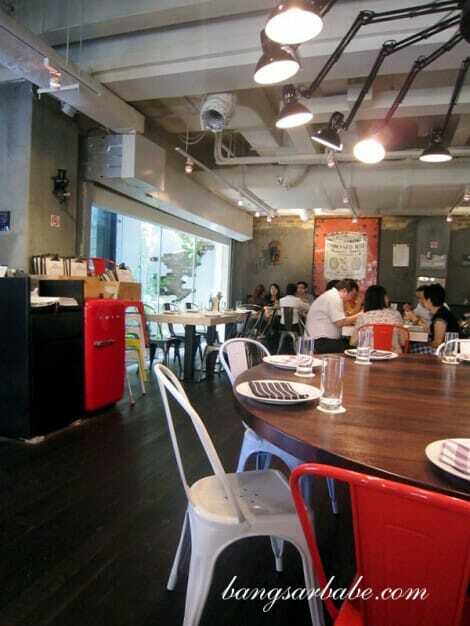 Oh is it common knowledge that Singapore restaurants dont like ppl snapping photos? 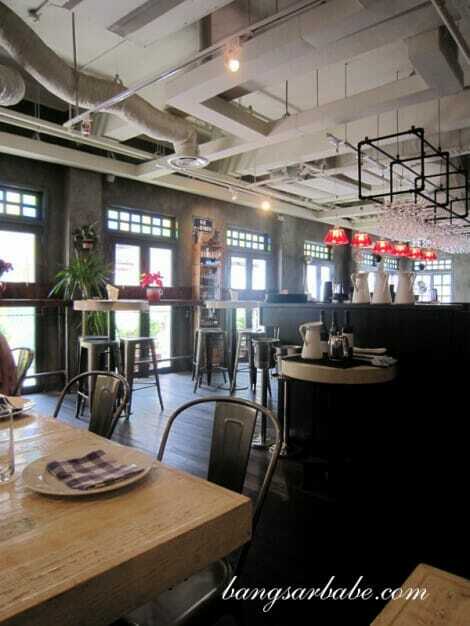 No wonder the lady at Wild Honey told us no photos when we left the restaurant.. too late then. Haha! i liked their facebook page but never got about staying there. haha. The food looks delicious especially dessert 🙂 What is it with other spots in Singapore and not wanting you to snap photos of food…? A great annoyance.